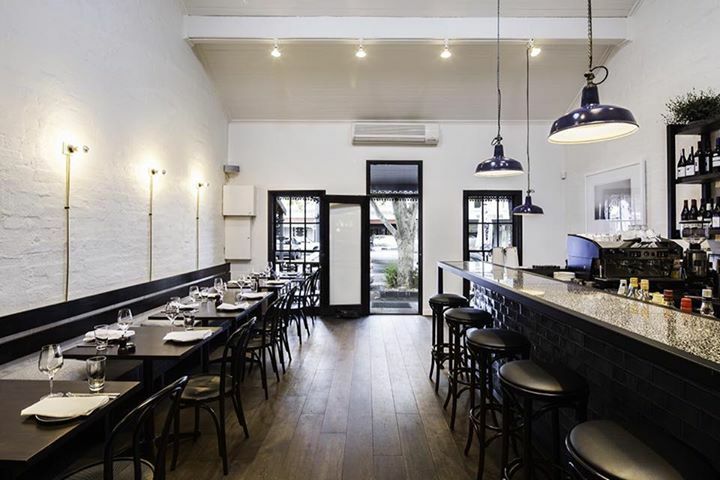 Calling The Beaufort a proper restaurant may be a long shot; it’s more like a gastropub than anything else. Taking inspiration from American dive bars, the place is a little bit grungy and most likely not somewhere you’d want to take your grandma to. That said, the food is good, and the drinks are spot on. On the menu are mouthwatering treats like truffled mac ‘n’ cheese, chicken and waffles, and cornbread doughnuts. Fans of American-style ribs, rejoice! There’s a section dedicated to all things BBQ, including pork and beef ribs. Vegetarian? 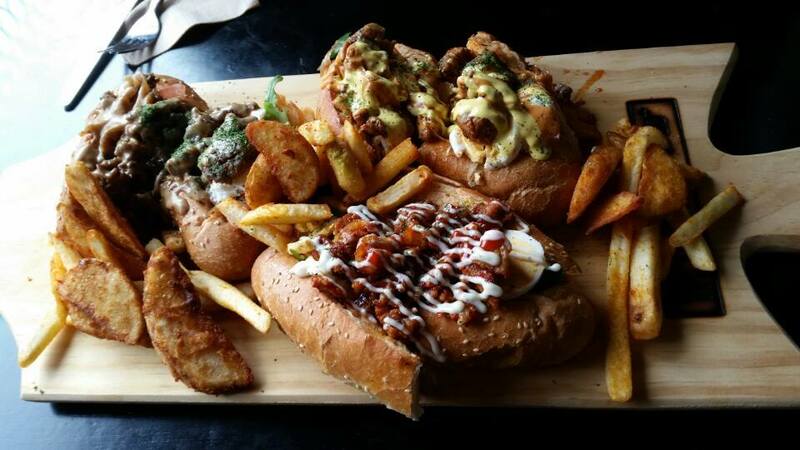 Fret not; there are heaps of vegetarian options, too, and even a vegan BBQ platter. 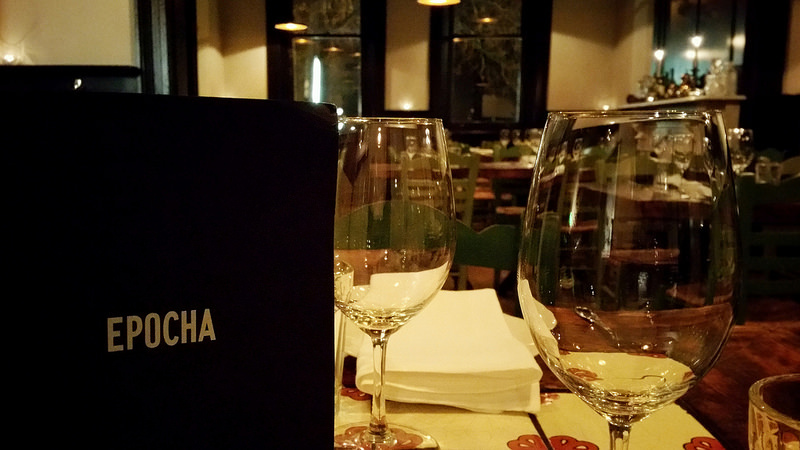 Housed in a lovely Victorian terrace on the edge of the Melbourne CBD, Epocha exudes an air of classic elegance. The décor is stunning, and service is impeccable. Food-wise, the menu offers sharing dishes with a European slant, and the wine list follows the same theme, offering a range of wines from regions of France, Greece, Spain, and many more. Meat-lovers will adore the melt-in-your-mouth, slow-roasted lamb shoulder and tender roasted chicken. If you’re hard-pressed to make decisions, a sharing menu is also available. For sweets, a dessert trolley will come round when you’re finished with your meal. A word of warning: whip out your stretchy pants; you’re going to want to eat everything. Oh yes, one last thing: there’s also a Sunday roast with all the trimmings on offer. In Italian, ‘scopri’ means ‘to discover,’ or ‘to find out,’ and that’s exactly what you’ll be doing when you dine at Scopri. The menu revolves around using the freshest local produce possible, with a focus on what’s in season. There are regional Italian dishes on offer, as well as several interpretations of classic Italian favorites. For spring, you’ll find unique dishes like Quaglia Arrostita (roasted quail wrapped in pancetta), Pappardelle Agl Ragu Di Coniglio (hand-cut Pappardelle with rabbit and Arneis ragu), and Capretto Rustico (kid goat cooked on the bone in white wine with peas and potatoes) alongside favorites like the Ossobuco di Vitello (slow-cooked veal ossobucco on polenta) and Risotto agli Asparagi (asparagus and Parmesan risotto). Scopri also encourages BYO, so bring along that special bottle you’ve been saving. The Town Mouse may be a small neighborhood restaurant, but that doesn’t mean it’s not capable of delivering fantastic food. Decked out in modern and stylish décor, The Town Mouse operates well as a restaurant-bar. On the whole, the menu is European, but there are hints of Asian flavors scattered here and there. Dishes are meant to be shared, but work well for individuals, too. Must-tries include the duck liver parfait, smoked kingfish, roast cauliflower, slow-roasted cabbage, and Black Angus intercostals. Treat yourself to beautifully plated desserts like blueberries and coconut sorbet, or goat’s milk ice cream and lavender salted caramel. Located near Lincoln Square is a modest, unassuming space that produces one of the best authentic, Sicilian-style pizzas alongside a handful of pasta dishes. The interior is rustic, and the high ceilings and great lighting add to the low-key vibe. The king of pizza, Pietro Barbagallo, is the owner/chef of Kaprica, which is why the pizzas are so lip-smackingly delicious. The pizzas are kept simple, with only a handful of toppings on thin, crispy bases, as all great Italian pizzas should be. The broccoli, Mr John, and Salmone pizzas are winners, but the icing on the cake has to be the delectable chocolate ganache tart or the rich and creamy tiramisu. Situated near the University of Melbourne and the Melbourne CBD, this cozy little restaurant serves Korean and Japanese food. The atmosphere is lively, and service is prompt. Big Mama is popular with students and residents in the area due to its comforting and tasty dishes that come at reasonable prices. The menu lists all your standard Korean and Japanese fare, but crowd favorites include the agedashi tofu, cream garlic prawn and kimchi fried rice, chili chicken karaage, and the soups. Seasons Provedore is all about providing a wide range of quality Italian food in an inviting and vibrant atmosphere. Offering everything you would expect in Little Italy and more, this place is just like stepping into your nonna’s home. On the menu, you’ll find handmade spaghetti, tagliatelle, and gnocchi, Italian antipasti and main courses, as well as decadent desserts. The drinks list is extensive, with a selection of Italian wines, beers, and liqueurs. If you’re looking for something softer, Seasons Provedore also does great coffee. Best dish: any of the homemade pasta. If you are looking for an authentic Italian joint, you’re at the right place. 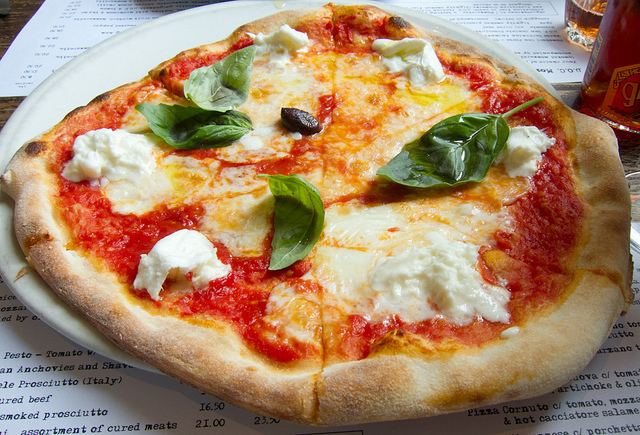 DOC Pizza & Mozzarella Bar is part of Tony Nicolini’s Italian empire, one of the pioneers of the Melbourne artisan pizza movement. It’s a celebration of simplicity and deliciousness; thin crispy bases are paired with core Italian ingredients. 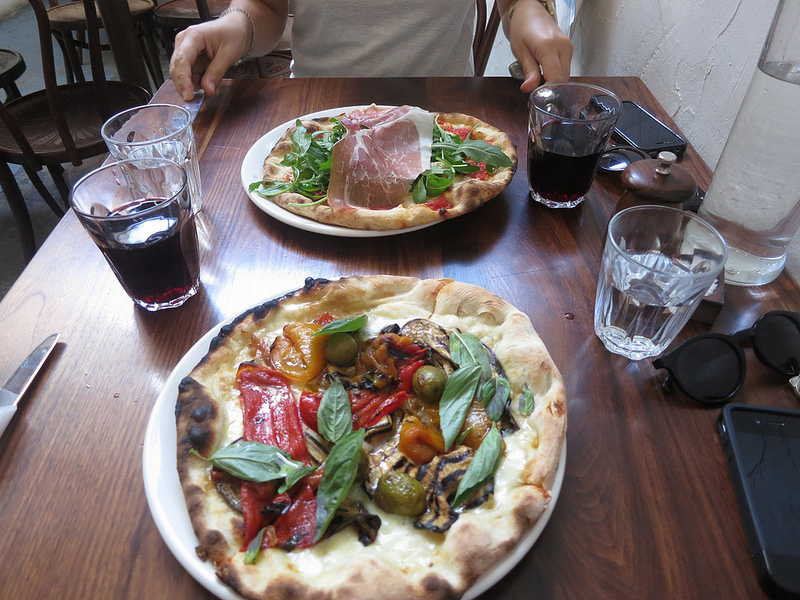 There is a good variety of gourmet pizzas, salads, as well as what seems like never-ending pages of cheeses and cured meats. Choice picks include the Pizza ai Porcini, Pizza San Daniele, and Pizza Salsiccia, but don’t forget to give the D.O.P. Italian buffalo mozzarella a go too. There are also a couple of dessert pizzas to indulge in: a goat’s cheese tiramisu, as well as pannacotta. 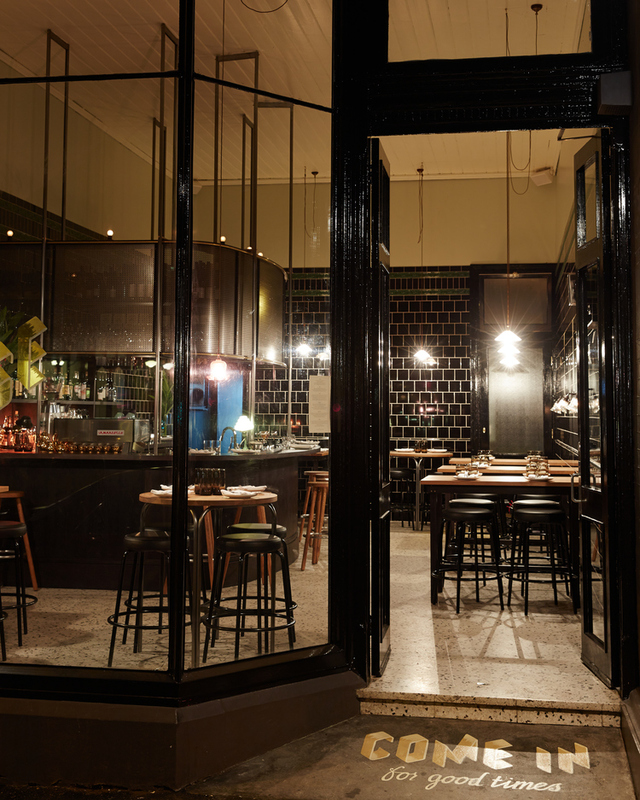 This relatively new restaurant, located on Swanston Street, serves Korean food with a twist. The menu is vastly different from other Korean restaurants out there; for instance, come dinnertime, you can find interesting dishes like kimchi arancini, kimchi carnitas chips, spicy soy sauce chicken stew, and spicy smoked pork belly. The most popular dish has to be the succulent Korean fried chicken; you get to pick from six different sauces, and it comes with two sides. For lunch, baguettes with a variety of Korean-style fillings are on offer, as well as dishes like a meatball kimchi tomato pot and bulgogi mushroom risotto. Billy Boy Blue may barely be a year old, but it’s been serving honest, hearty, and great-tasting food since it opened in April. The seasonal menu focuses on European peasant–inspired food, but what’s more intriguing is that while the menu is split into starters, mains, sides, and sweets, it goes even further and makes dishes available in three sizes: small, medium, and large. Take your pick from French favorites like Chicken liver parfait, Coq au Vin, and Aylesbury Duck Breast; German delicacies like Kholrouladen and Schweinshaxe; and much more. If you’re on the hunt for comfort food from your childhood… well, you can stop now.